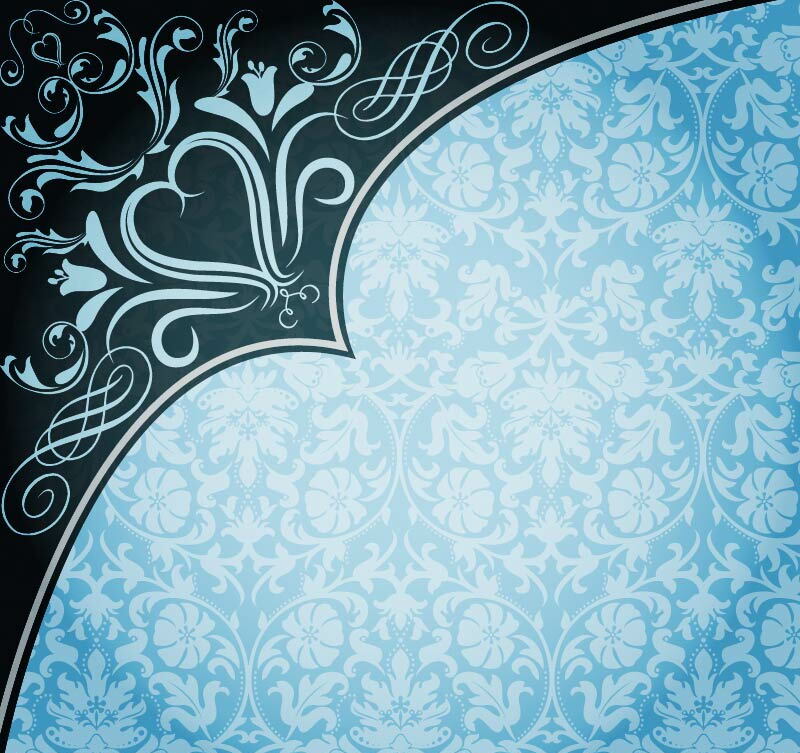 As soon as the wedding season arrives, the search for wedding backgrounds gains momentum. 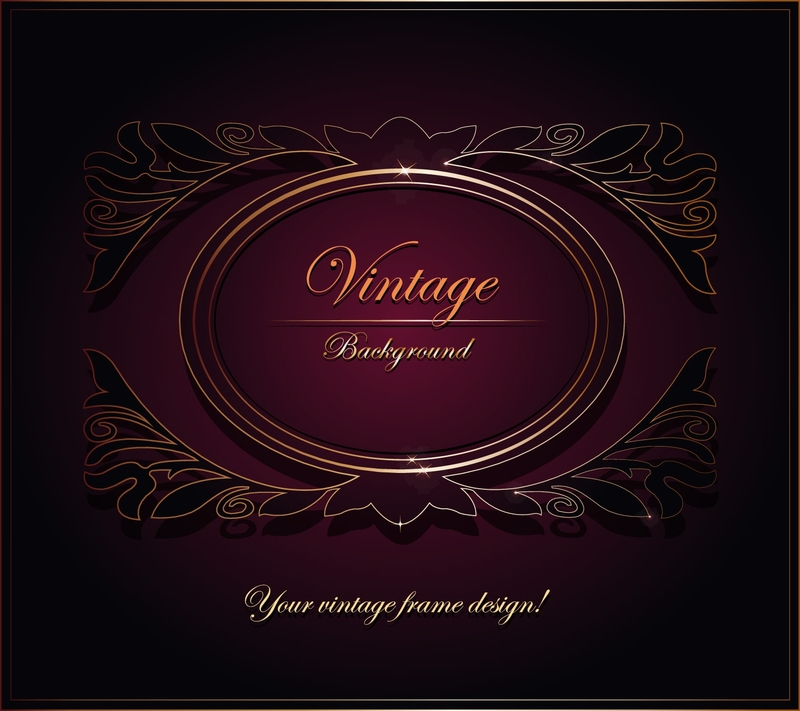 These days we can see a lot of vintage wedding backgrounds in the market. Among this collection of popular, beautiful and creative floral vintage wedding backgrounds, we are sure you will not be able to stick to one. These samples can be used for designing invitation cards or for general decoration. 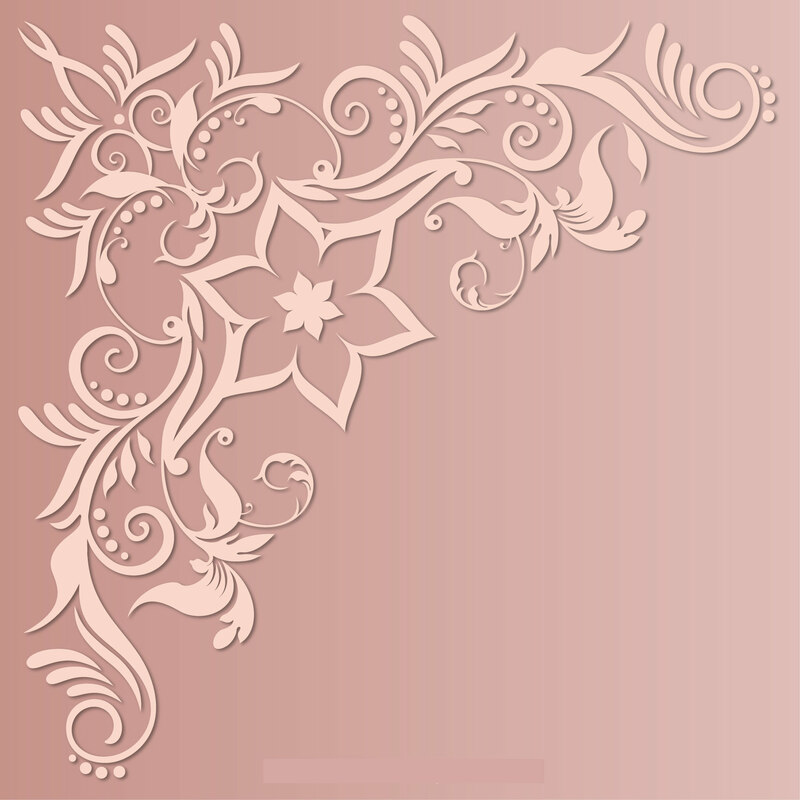 This is a beautiful background with pink colored flowers all round, at the corners and sides. The details of the function like date, time, and venue are mentioned in the middle of it. 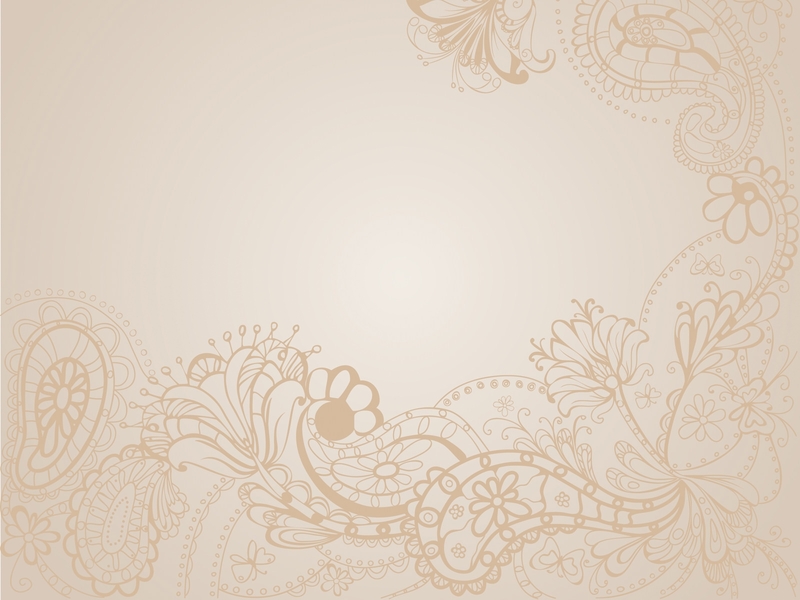 This is a vintage wedding background in which a swirling design is used at one corner. This is presented in a vintage style. It has got a pastel pink color at its base. A base color of light blue, with a pinch of dark blue at one corner along with classic floral patterns, give the whole background a beautiful vintage look. 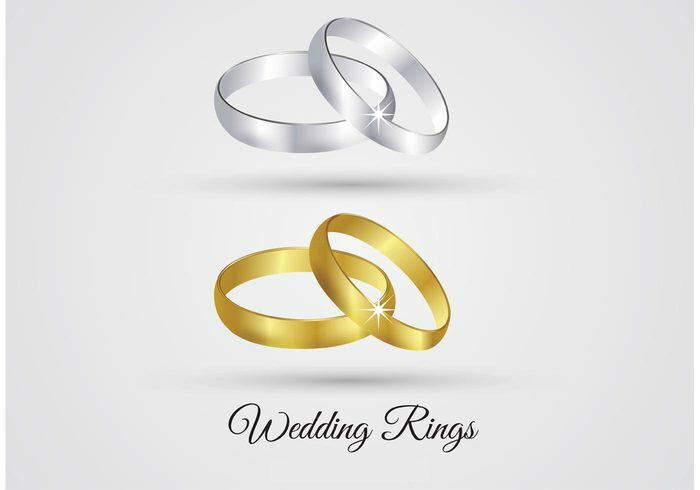 Rings play an important role in weddings. Hence using them as a background for a wedding invitation is a perfect match. You can edit the using your name and picture. 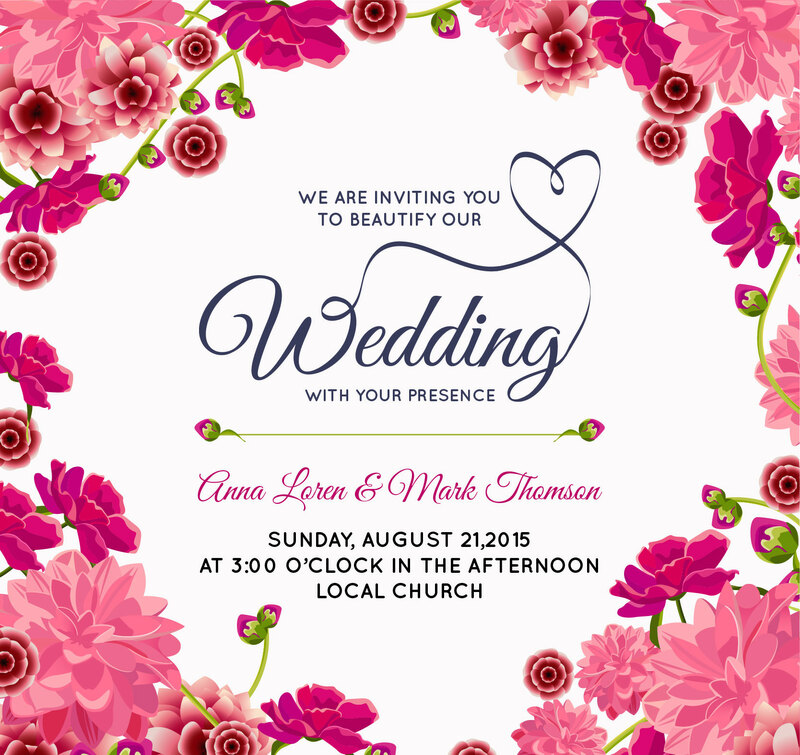 While searching for free wedding backgrounds for invitation cards, this vector will definitely grab your attention as it is simple, elegant, and yet very beautiful. Use it to get the receiver’s praises. 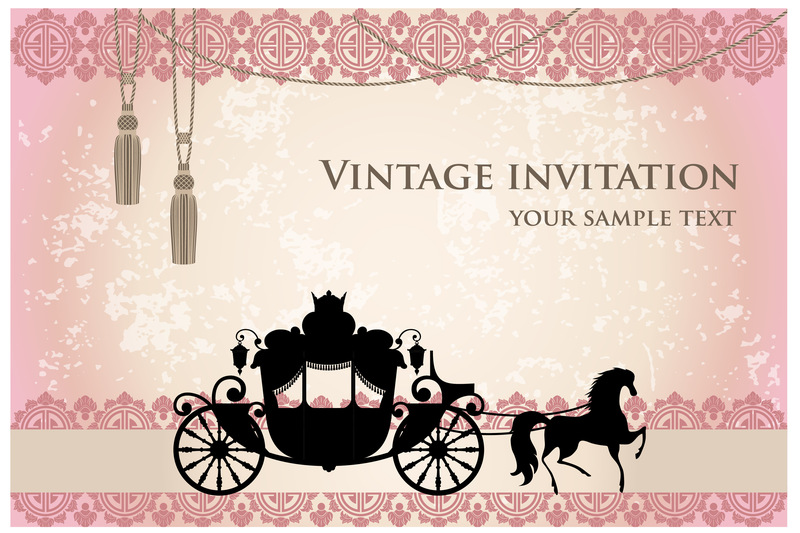 This type of vintage wedding invitation background is very elegant and regal. It is made with a vibrant yet soothing purple background which gives a completely different look to the wedding invitation. 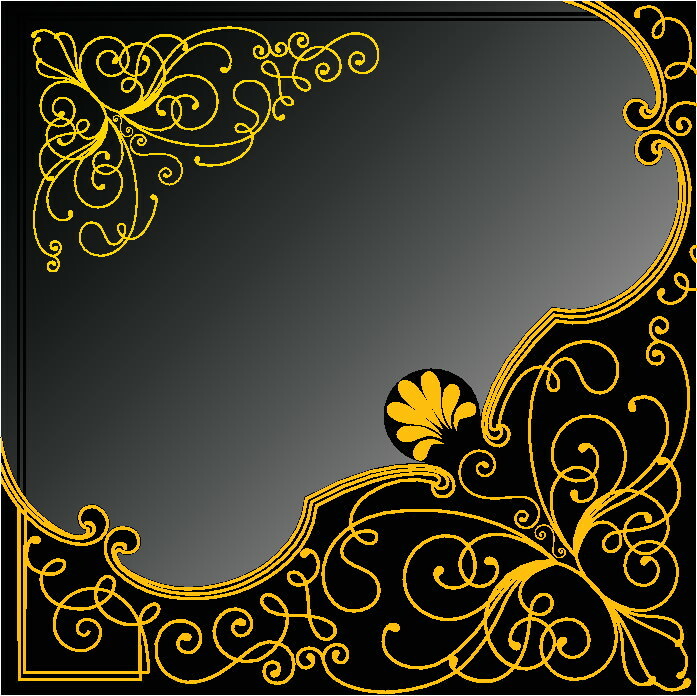 When we say ornamental wedding background, it means something which gives the look of grandeur like gold. 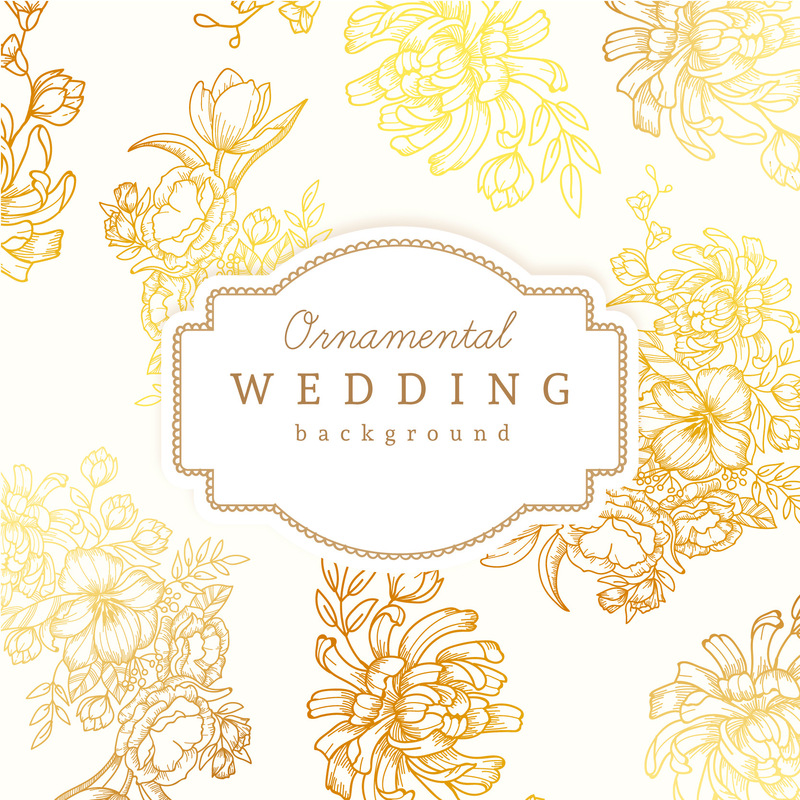 This wedding background comes in gold colored floral patterns in light and dark shades. Horse carts are one of the most important things that can give a vintage look at first glance. The presence of curtain raiser in one part of the background makes it perfect and suits the wedding theme. A perfect combination of black and yellow makes the graphic look very different. It also gives a royal look with curvy shapes like those used in ancient buildings and palaces. 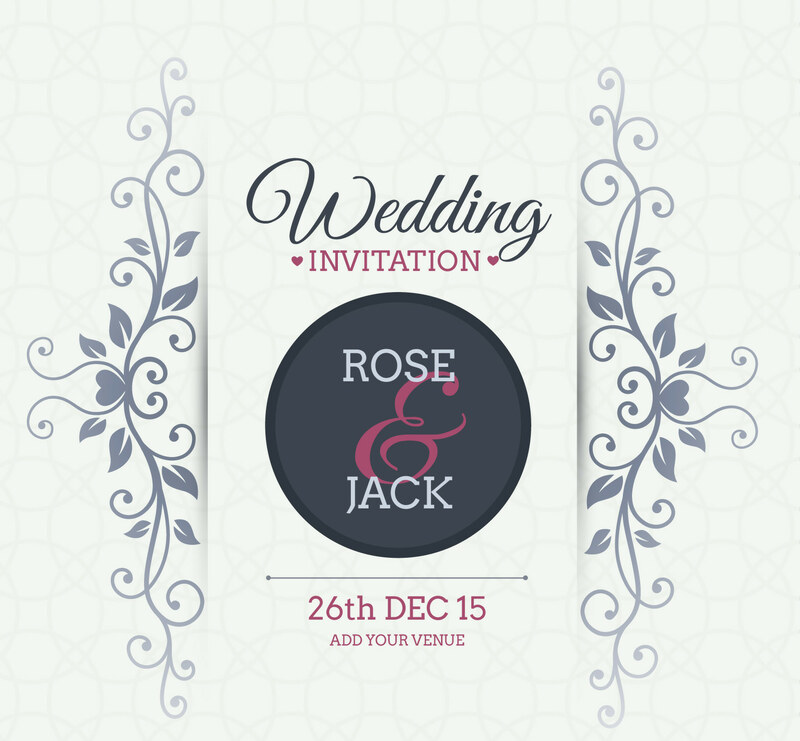 To give an aristocratic look to your invitation card, use this graphic on a base of your choice. You can use more than one design together. This will also present your creativity to your client. Having stripes in the background along with floral patterns in light and soothing pink and green colors at the corners make the card look simple and beautiful. A totally ethnic look presented through very light copper colored floral patterns is the theme of the vector. If you want your card to be very simple and soothing, this can be the best choice. 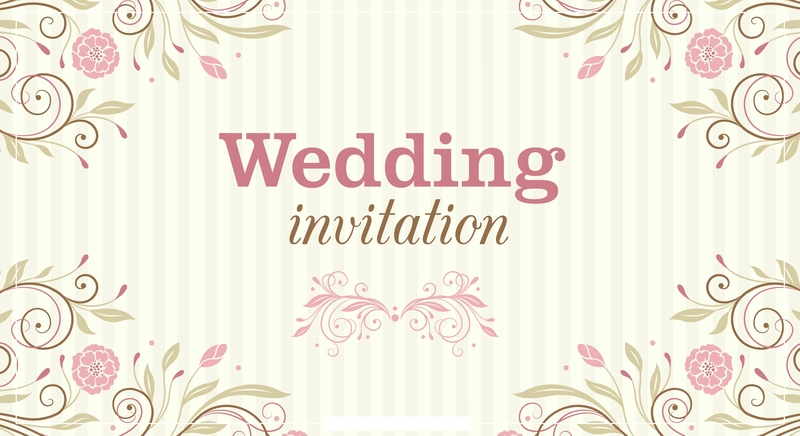 All vectors discussed above give the wedding invitation a different look. 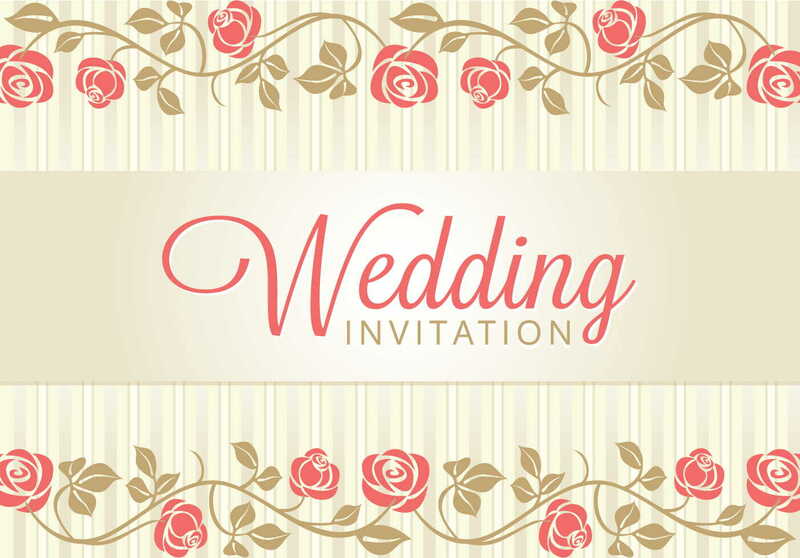 Theme weddings are a trend these days and hence the invitation also needs to be theme-based and thus the vintage floral wedding background vectors are used. Use it for any purpose like printing a card or for general reception decoration. Go get it and grab the opportunity of attracting your clients.